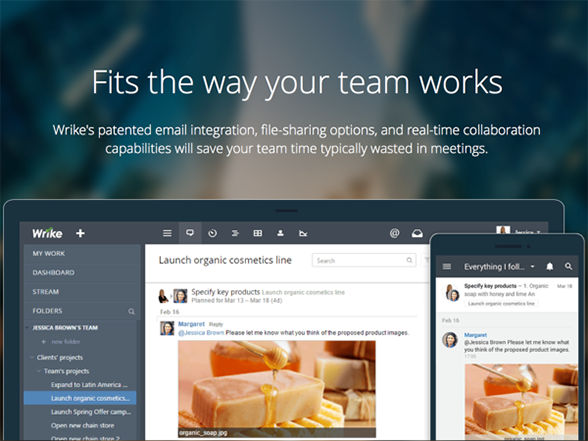 Wrike is an online collaboration and project management software bringing together centralized task management and social collaboration features into one real-time workspace. 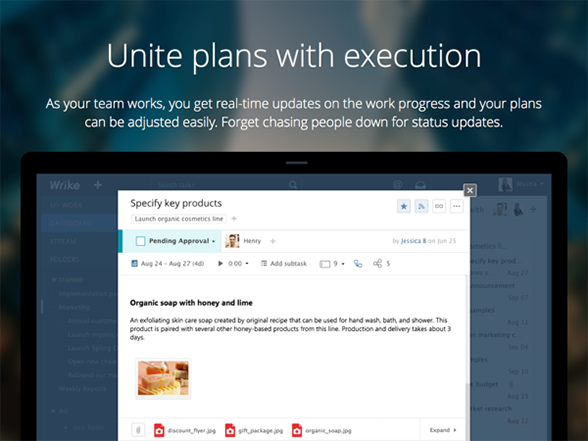 The platform allows users to connect tasks, discussions and emails to their actual project plan. 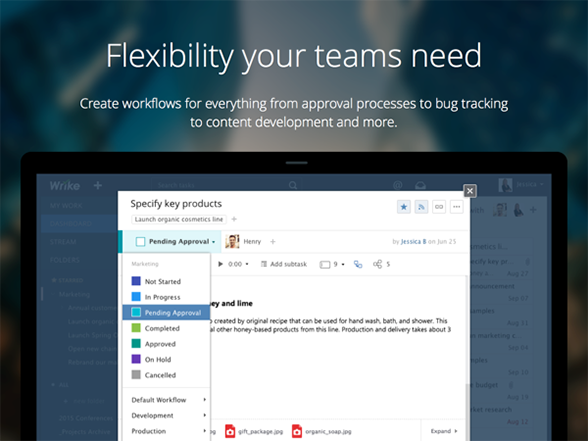 The software provides businesses with tools that let them expect up-to-date project statuses and keep teams aligned with the strategy. Additionally, the platform allows companies to add tasks to multiple folders or projects and create any combination of folder structures. Wrike, Inc. is a fast-growing privately held corporation that gets thousands of new customers on board year after year and shows stable annual growth. Customers from 55 countries, ranging from local nonprofits to leading international brands, rely on the company to manage their projects, teams and businesses. 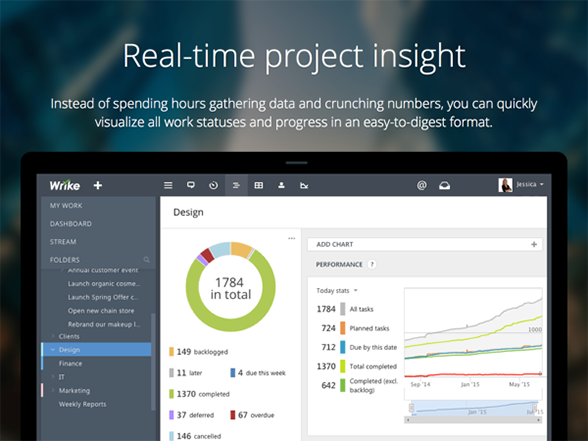 Advanced reporting including performance chart, baseline chart, etc. 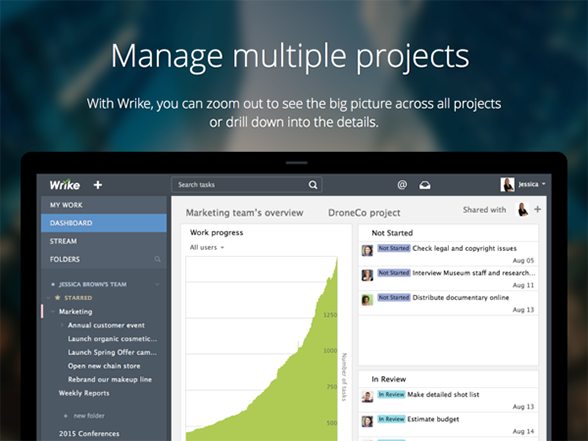 Within this white paper, you will find a quick guide to working with Wrike. 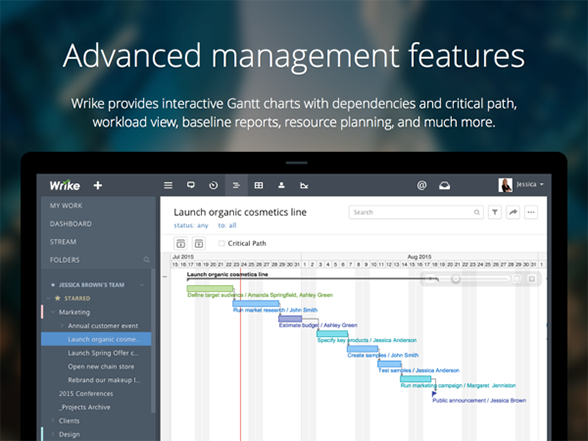 Functionality includes: task list overview, advanced filters and custom reports and dynamic Gantt chart diagrams. Armed with the results of multiple research studies, including our own, we’ll introduce you to the three most dangerous productivity killers. This introduction, however, would be TBU (true-but-useless), unless backed up by some action items. That’s why we’ll also provide you with an arsenal of weapons to get rid of these threats once and for all. This white paper is our humble attempt to compress those war stories in the shortest possible form to help you improve your skills. Here we’ll tell you about the five most common mistakes managers make when managing multiple projects. Read very attentively, as we will also disclose the five strategies that will help you become a productive project manager who can easily complete several projects on time and on budget.